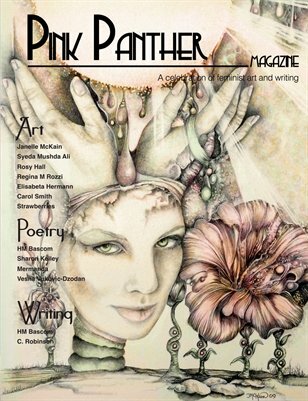 This month, Pink Panther takes a journey of exploration as our artists peel back layers and venture into a vast realm that is barely understood and seldom examined – the extraordinary world of consciousness within us all. How our emotions shape us, the rushes of raw emotion we feel, and how we react to those forces. It is a personal journey, yet one we all take, with landmarks we can all empathise with.